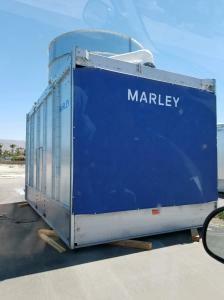 OrgHarvest, Inc OTCIQ "ORGH" launches Cannabis cultivation in Las Vegas with a glass greenhouse of 100,000 sqft to produce 450 pounds of Cannabis flower a week. OrgHarvest, Inc. is pleased to announce the name change from Home Shopping Latino, Inc to OrgHarvest Inc.and symbol change from "HSPG" to the new symbol "ORGH". Shareholders holding common shares of Home Shopping Latino, Inc. will automatically be converted one for one in the new company OrgHarvest, Inc.
OrgHarvest, Inc. approach to growing with a high tech custom Dutch glasshouse manufactured in the Netherlands offers a unique combination of advantages that is unmatched by our competitors. Compared to the other Cannabis options we differentiate ourselves by offering a building that can provide better quality flowers, pest-free flowers, and a stronger focus on developing strains and new products. Our greenhouse of 100,000 square feet will produce 450 pounds of Cannabis flower a week generating annual sales of $64 million dollars after the second year, said Frank Celecia. The company continues to search for alliances with larger Cannabis operations that want a foothold in the Las Vegas market that includes 45 million annual tourists. 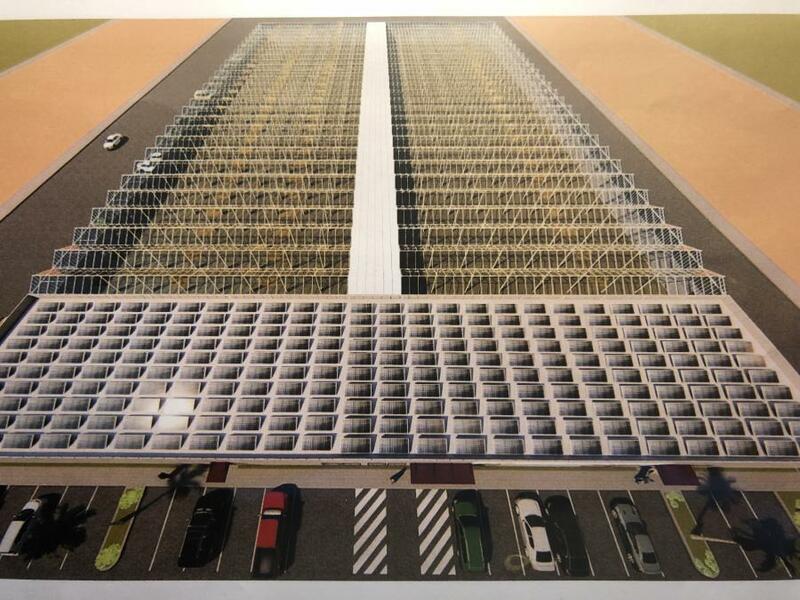 The company anticipates the greenhouse operation to be installed on 5 acres of land located in Las Vegas Nevada. inspections by independent third-party testing facilities and internal inspections, before being provided to the end users. 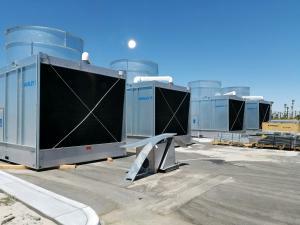 OrgHarvest will not only strive to provide high-quality Cannabis but produce it in the most sustainable manner using the latest farming and cultivating techniques, will be utilizing on-site power generation. We are poised to become an industry leader in the Cannabis industry. The target market for OrgHarvest comprises of retail stores, processors, and the 45 million tourists that visit Las Vegas and Reno/Lake Tahoe each year. attitudes are all factors contributing to a "perfect storm" to cultivate industry growth. This Press Release contains forward-looking statements within the meaning of Section 27A of the Securities Act of 1933, as amended, and Section 21E of the Securities Exchange Act of 1934, as amended. All forward-looking statements are inherently uncertain as they are based on current expectations and assumptions concerning future events or future performance of the company. Readers are cautioned not to place undue reliance on these forward-looking statements, which are only predictions and speak only as of the date hereof. In evaluating such statements, prospective investors should review carefully various risks and uncertainties identified in this release and matters set in the company's SEC filings. These risks and uncertainties could cause the company's actual results to differ materially from those indicated in the forward-looking statements.